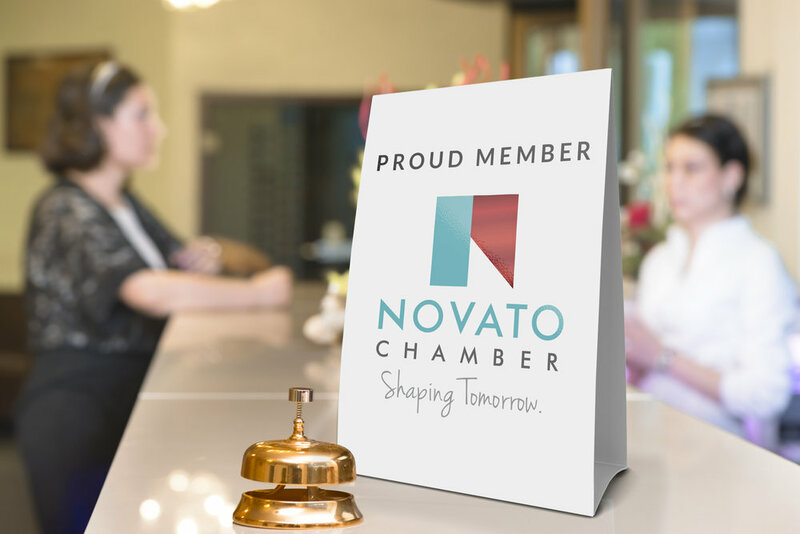 Case Study: Novato Chamber — Kreativz, Inc.
Kreativz was recognized for the re-branding work done for the Novato Chamber of Commerce (January, 2018). 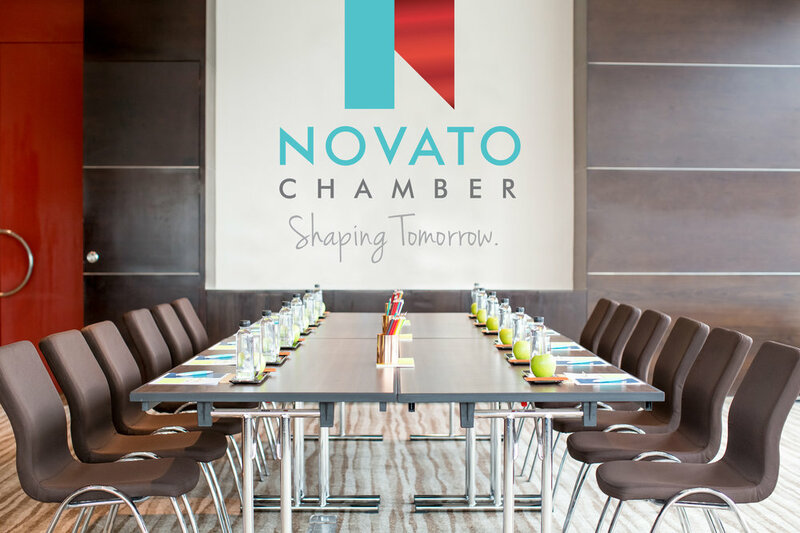 The Novato Chamber has a long and rich history. For over 100 years, it has represented and advocated for business in the community. 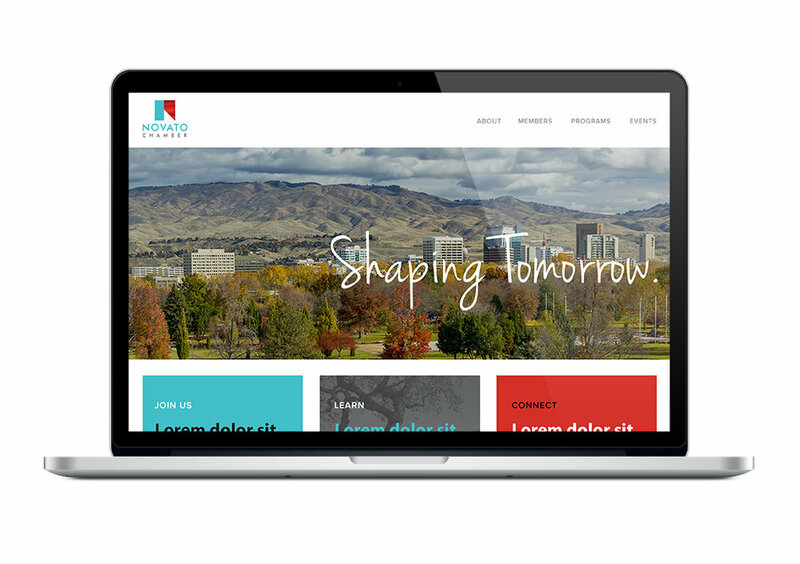 Recently, Kreativz helped the Chamber build a strategic vision for the next 5 years and reinvent its brand to remain relevant for businesses of today. Kreativz worked together with the executive team and the Membership Committee of the Board of Directors. In some key moments, community members and the City of Novato were also invited into the process. The new logo is partly inspired by the red of the ribbon cutting ceremonies. It captures the pride of that moment when a business decides to open its doors in Novato. It also has a modern presentation with the spaciousness of the lettering and the clean lines and angle of the logomark. The logo’s colors were carefully chosen: the blue is a fresh and modern blue combined with a red that is more traditional and that represents the strength of the Chamber’s identity. The organization has received rave reviews from its members and the community. This brand rollout is still underway, and we look forward to some measurable results in the coming months.